Bringing only pure joy to your mouth, Soicoco has only all-natural goodness to offer with its coconut shakes and puddings. 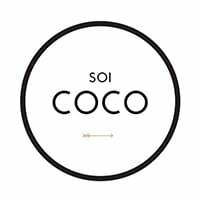 The unadulterated products of Soicoco, like the coconut shakes are made only of Thai-imported young coconuts that come in daily, with freshness sealed in like no other as the coconuts are cracked open as soon as it reaches the kitchen! Not only are they absolutely delicious, benefits of Soicoco’s coconuts are the replenishing the body with nutrients with anti-oxidants, amino acids, vitamin c and enzymes, just to name a few. 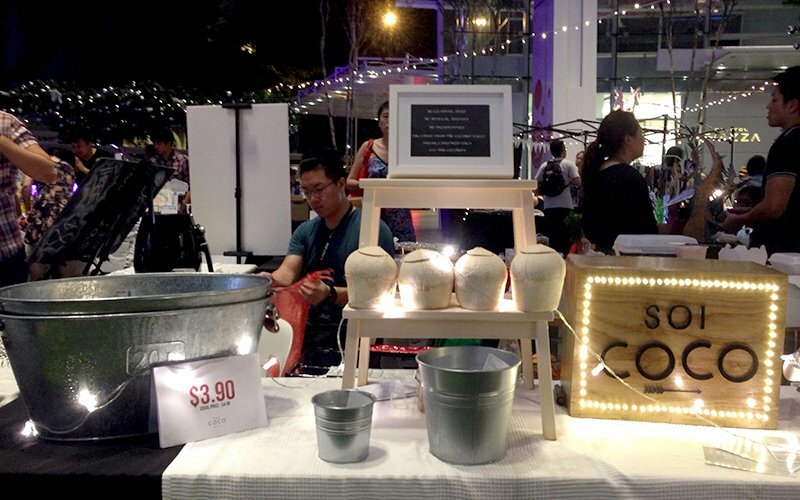 So go nuts about coconuts at Soicoco today!